Geffrey Davis’s award-winning second collection of poems reads as an evolving love letter and meditation on what it means to raise an American family. In poems that express a deep sense of gratitude and wonder, Davis delivers a heart-strong prayer that longs for home, for safety for black lives, and for the messy success of breaking through the trauma of growing up during the crack epidemic to create a new model of fatherhood. 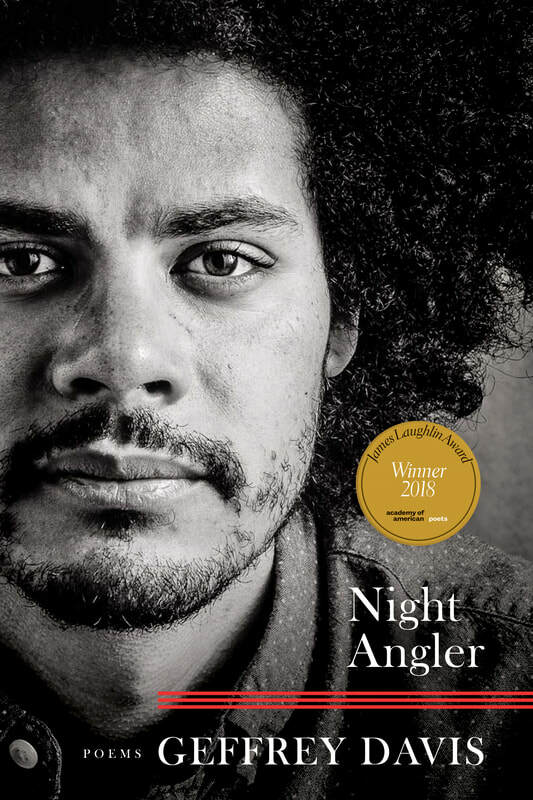 Filled with humor and tenderness, Night Angler sings its own version of a song called grace―sung with a heavy and hopeful mix of inherited notes and discovered chords.